If you have any questions, would like to make an appointment or even place an order, you can call us on 01904 643212 or send us an email to info@softubuk.com. Alternatively, you can fill out a contact form here. At Softub UK we offer a Softub trade-in service. If you would like to find out more please contact us by filling in the form here. Several Softub documents are available for download here. Most of the documents are in PDF format. 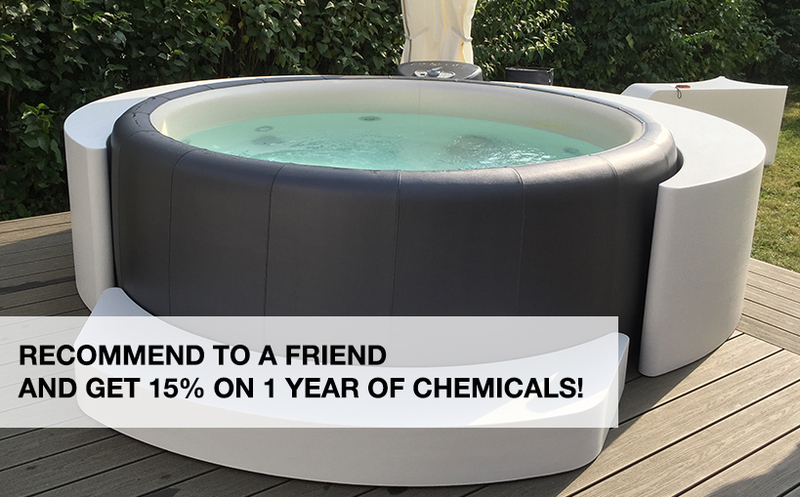 Do you have any questions about Softub? Look here for answers to our most frequently asked questions.